Organic and non-irritating Lavender hair care for a healthy happy child. 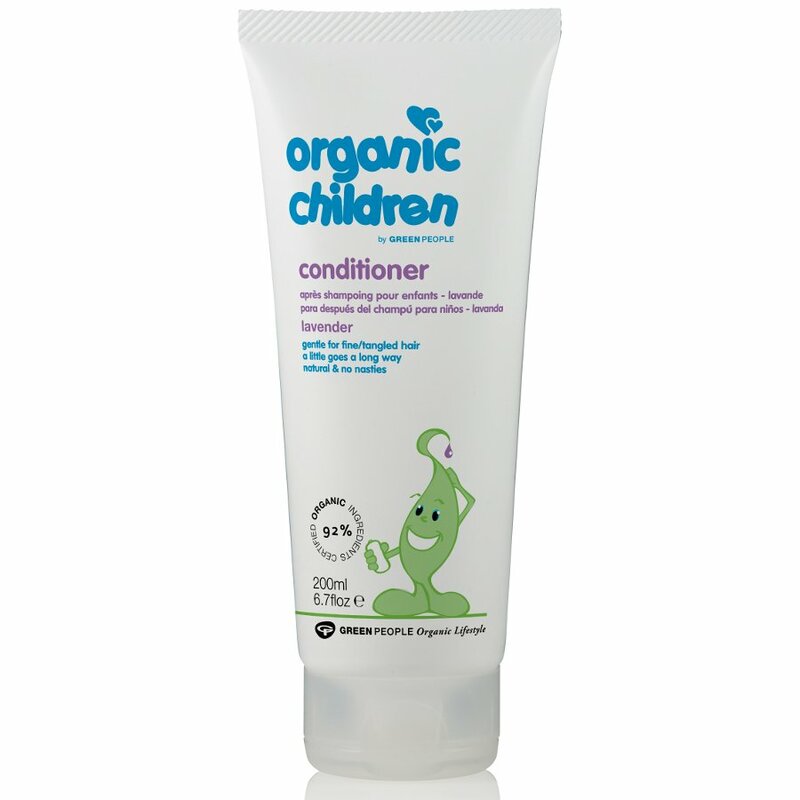 This organic conditioner is packed with vitamins and essential proteins which moisturise and condition, leaving hair manageable and tangle-free for tear free brushing. Contains organic Aloe Vera, Elderflower, Sunflower, Mandarin & Lavender. Free from SLS/SLES, artificial fragrances, parabens, ethyl alcohol, and unnecessary synthetic ingredients. Directions for use: Apply Children's Conditioner to wet hair after shampooing with Lavender Children's Shampoo or a shampoo of your choice. Massage well into the hair and scalp and leave for one minute. Rinse thoroughly. 100% certified product 92% certified organic ingredients. The Green People Children's Conditioner Lavender - 200ml product ethics are indicated below. To learn more about these product ethics and to see related products, follow the links below. Along with the shampoo smelly yummy. It isn't heavy and I only use it every other wash as it seems to last keeping my hair in good condition.You only need to use a very small amount compared to other conditioners. One bottle of conditioner lasts two of shampoo so very economical. 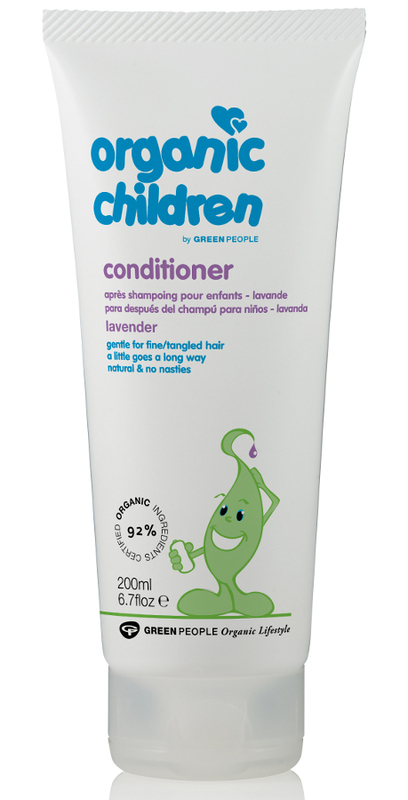 There are currently no questions to display about Green People Children's Conditioner Lavender - 200ml.